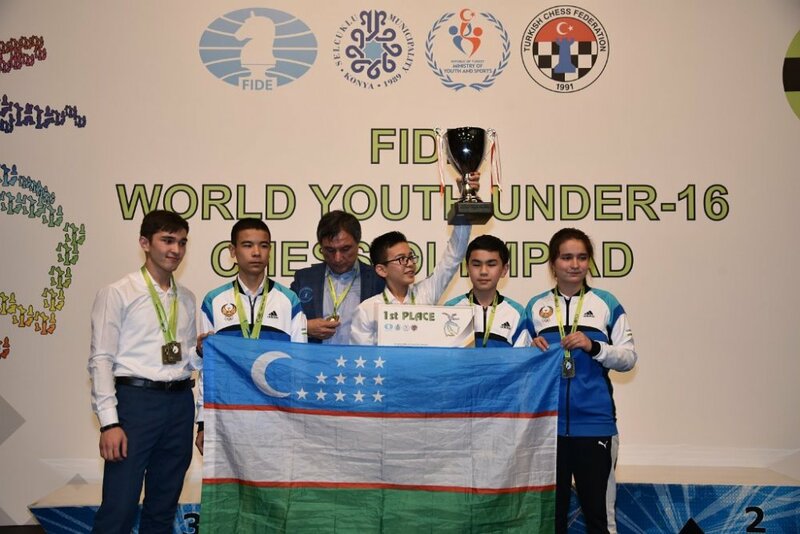 9/6/2018 – The World Junior Championships are being held from the 5th to the 16th of September 2018 in Gebze, Turkey. 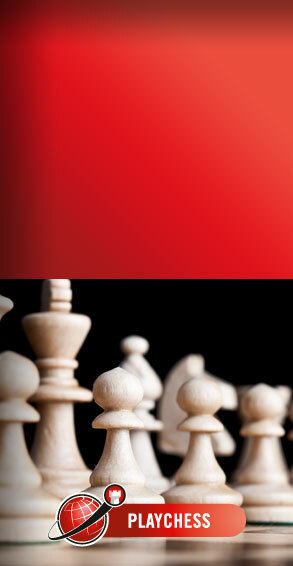 This year this exciting event witnesses a record-breaking participation with 263 players from 62 countries. The open section has 25 GMs and 40 IMs making it a highly exciting tournament to follow. With players like Maghsoodloo, Van Foreest, Donchenko, Karthikeyan, Martirosyan, Esipenko, etc. 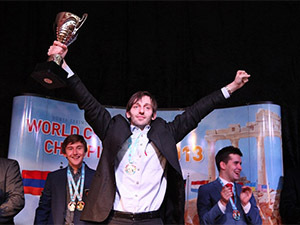 the brightest chess talent in the world is fighting it out for the gold. 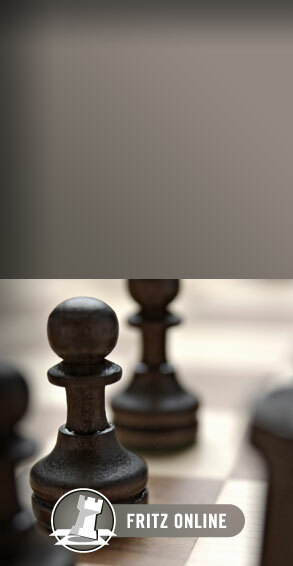 ChessBase reporters Sagar Shah and Amruta Mokal are present at the venue and will bring you detailed coverage each day. | Photo: Amruta Mokal. 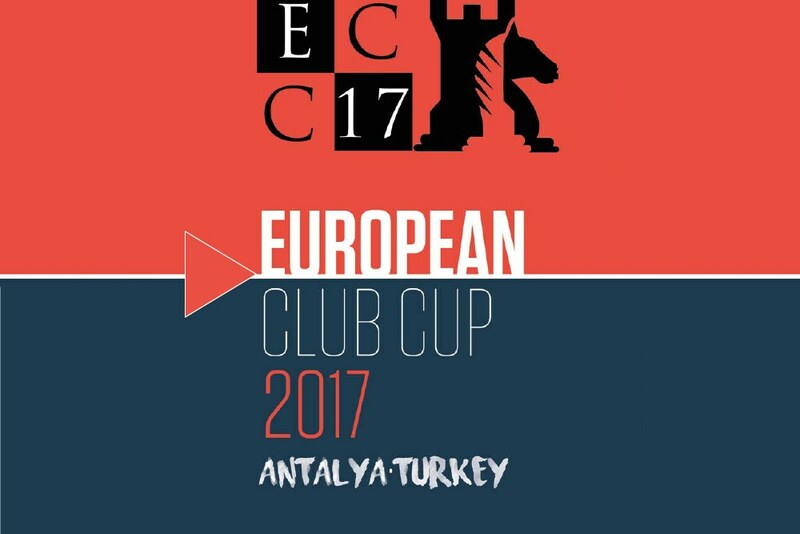 10/9/2017 – The European Club Cup began with wins for top teams in both the Open and the Women sections. 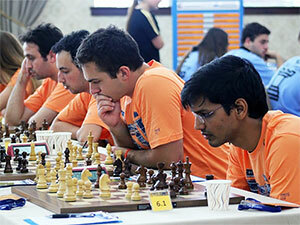 The Russian team Globus, with several of the world's elite grandmasters, won 6: 0 against the Icelandic team Fjölnir. Defending champions Alkaloid from Macedonia had a slightly harder time, initially giving up 1½ board points against Augusta Perusia from Italy. 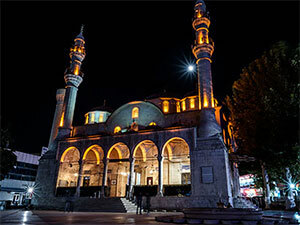 Among the Women's teams the favourites from Batumi won just 2½ : 1½ against Anatolia from Turkey. 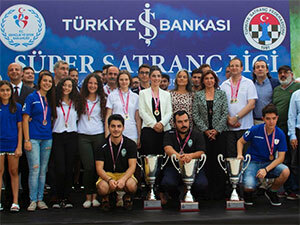 8/6/2016 – Amidst rave reviews by players on the quality of organization, the Turkish Is Bank Super Chess League ended with a resounding victory by top team Hatay Municipality, followed by Kayseri Sports Club. While Hatay’s result was no surprise considering its five GMs including Ivanchuk on board one, but Kayseri was certainly a surprise with only two GMs. 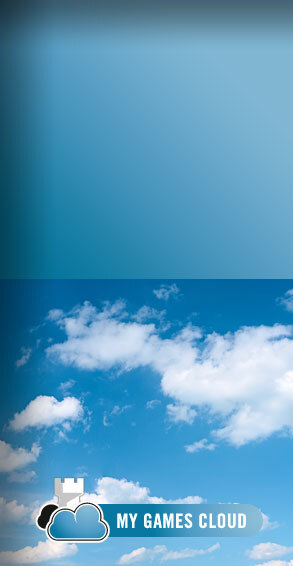 Here is the final report with numerous entertaining positions to test yourself. 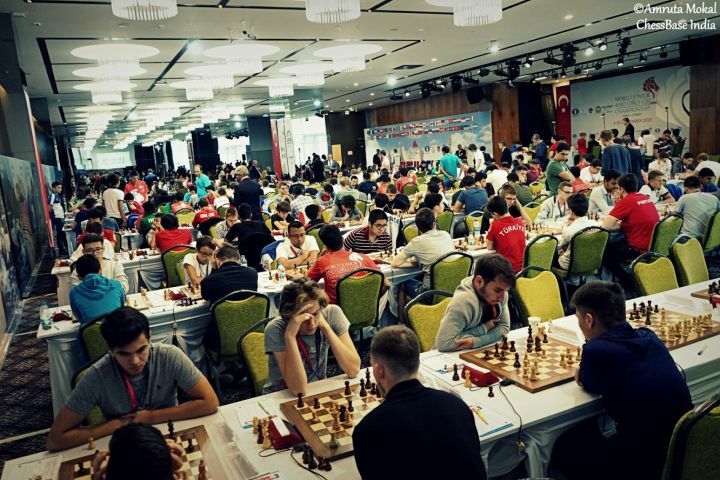 7/30/2016 – In the midst of revolutionary turmoil, Turkey still hosted its top chess league, the Turkish İş Bank Chess League, with stars such as Shakhriyar Mamedyarov (2764), Vassily Ivanchuk (2728), Ernesto Inarkiev (2730), and many more. 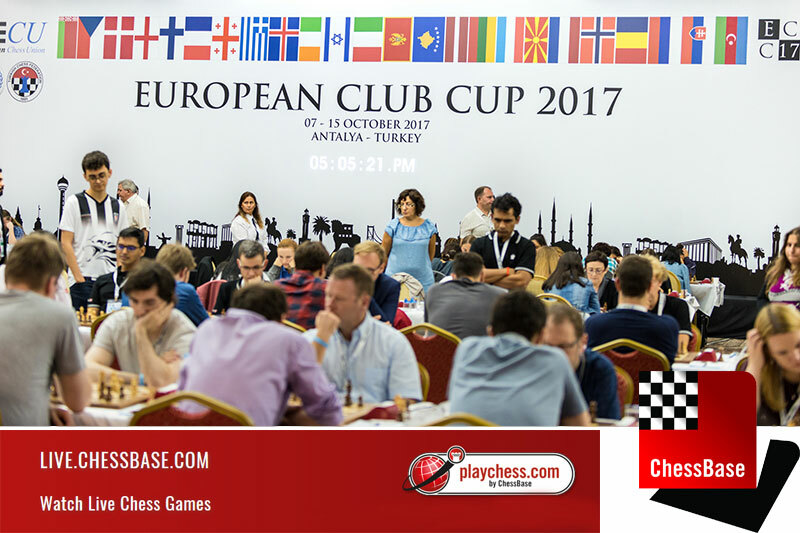 It is held in in Izmir, at the Kaya Thermal Hotel, and has reached its midway point with six of thirteen rounds, with tons of great action. Here is the illustrated report with games. 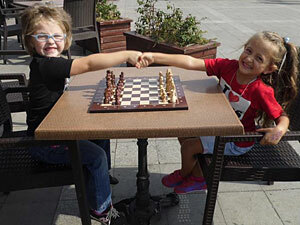 10/6/2015 – This is a unique action: at the end of September, just before the start of the new school year, chess players of all levels in Turkey were asked to play the game in public, wherever possible – recreational parks, regular streets, or even downtown, you name it. 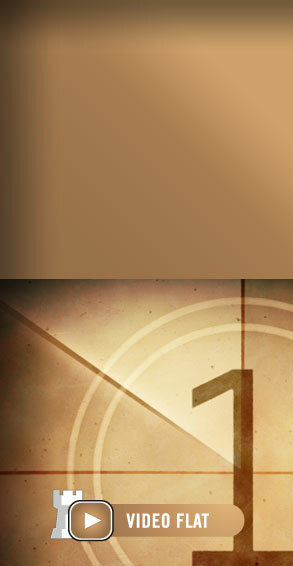 And send in memento photos, a small selection of which we share with you today. Something for the rest of the world to emulate? 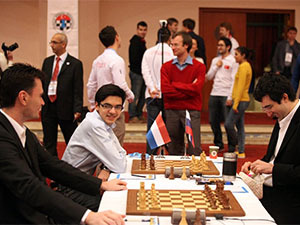 9/5/2015 – In spite of the many interesting things to see and enjoy, the Golden Apricot tournament was still about chess, and the event saw a number of surprises, notably two players rated just over 2000, both young and old, who finished with wins over master and grandmaster in a moment of inspiration. 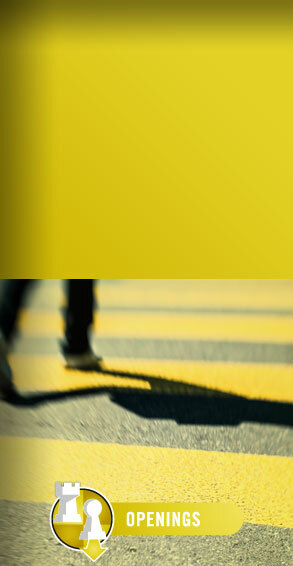 Here is second part of Alina L'Ami's report, chock full of portraits, profiles and moments. 9/4/2015 – The title could hardly be more fitting, as the 3rd International Golden Apricot tournament took place in Malatya, Turkey, a region that literally produces nearly 70% of the world's dried apricots. Although this is its obvious claim to fame, it is also the home of the UNESCO World heritage site, the mausoleum of Antiochus I (69–34 B.C.). 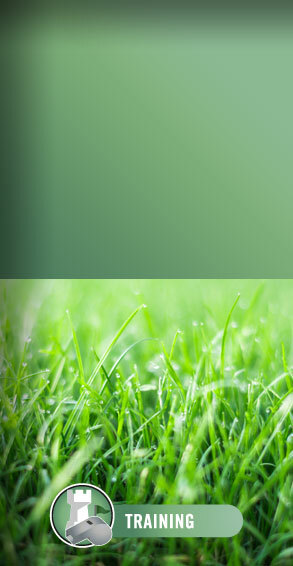 We bring you a large illustrated report. 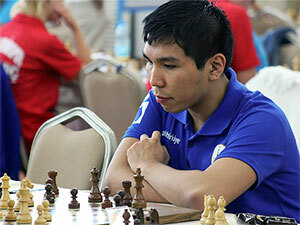 8/22/2015 – After seven rounds, Wesley So’s team, Deniz Su Aquamatch led with a perfect 7.0/7, until round eight when it faced its rival, Besiktas. It was the match of the event, as Besiktas defeated the leaders, and from there on, never let go of the lead. The top players all had good days and bad, and in round twelve Wesley So lost to Cheparinov, but bounced back with a win over Zhigalko. 8/10/2015 – After seven out of thirteen rounds, the Turkish Super League has reached the midway point and offers the only rest day of the tournament. 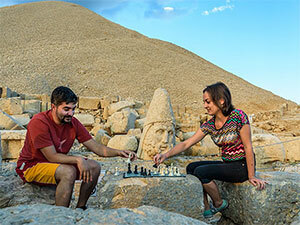 Deniz Su Aquamatch, the team in which Wesley So plays, is leading with a perfect 7.0/7 followed by Besiktas, the team of Mamedyarov, just behind. 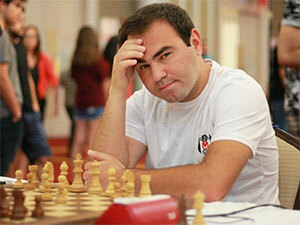 This event also represents Wesley So's last games before Sinquefield. 8/8/2015 – The Turkish league is currently underway in Kocaeli, Turkey, and will run from August 4-15 with thirteen rounds of action in the eclectic team event. 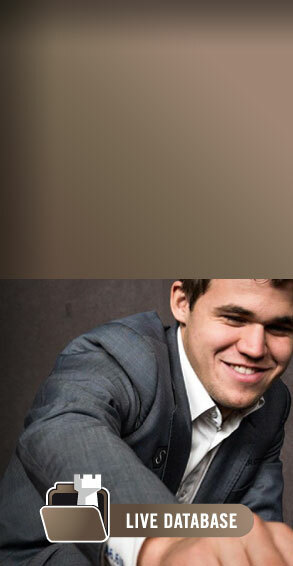 Though the ratings and players range from Top Ten to weak amateur, there are a good number of elite players such as Wesley So, Harikrishna, Mamedyarov, and Moiseenko to cite a few. There has been plenty of action so far. 3/12/2014 – Last week we published a portrait of Armenian World Championship candidate Levon Aronian. English journalist Dominic Lawson had interviewed him for the British cultural and political monthly "Standpoint". Lawson's article contained a reference to a very sensitive historical issue between Turkey and the Armenian minority in 1915. 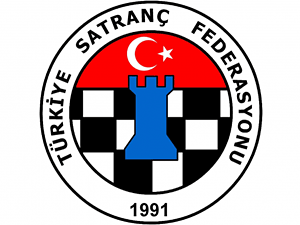 The Turkish Chess Federation sent us the following statement. 12/6/2013 – There was little chance of any surprises in the last round as the leader Russia defeated Egypt as expected, taking gold. Ukraine managed to overcome Armenia, but was outscored by China's 3-1 victory over Turkey, giving the Chinese Silver, and Ukraine Bronze. Aronian was the biggest performer, but of note is Nakamura moving into no.3, only the third American in Elo history. 12/4/2013 – Russia was able to topple a team that seemed completely untouchable. Nepomniachtchi was Ukraine's executioner as he took advantage of a strange time trouble blunder by Kryvoruchko who basically trapped his own queen. With this result Russia leads, China leapfrogs over Ukraine on tiebreaks and the team lead by Ivanchuk is now third. A dramatic round. 12/4/2013 – The Ukrainian team survived a potential disaster as they narrowly beat Egypt, the lowest rated team and the only team that has scored no points at all in this event. 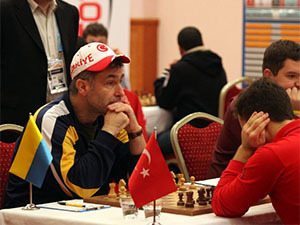 However they were almost victorious against the leaders and only mistakes in time pressure allowed Ukraine to remain on the top. A predictable day, and Russia and China are now in the second and third spots. 12/3/2013 – Ukraine has finally been stopped and it was done by a resilient Dutch team. Despite being worse in almost every board at some point, the team led by Anish Giri was able to win thanks to Loek Van Wely outplaying Anton Korobov with black. Russia crushed Turkey and is now in close striking distance. Replay today's beautiful combinations. 12/1/2013 – The Ukrainian squads keeps plowing through the tournament, this time narrowly defeating the host country of Turkey. 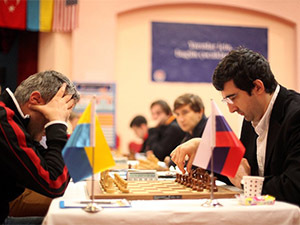 Their rivals keep slashing at each other, such as China trading punches with the USA, beating it in the end, and Russia, who squashed Germany today, are the only ones at somewhat close striking distance - still a full match and a half point away from Ivanchuk's team.